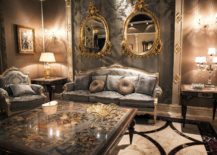 It is the little things and tiny details in a room that go on to make a big visual impact and define the true style and appeal of an interior. 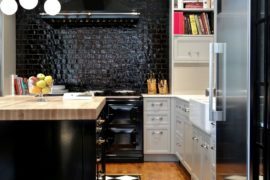 Details that we often ignore because we are far too fixated on the larger scheme of things! 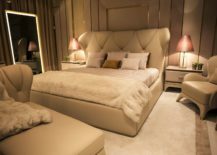 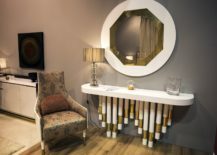 Mirrors definitely fall under this category – an often ignored feature that ultimately makes a giant difference to the ambiance of a room. 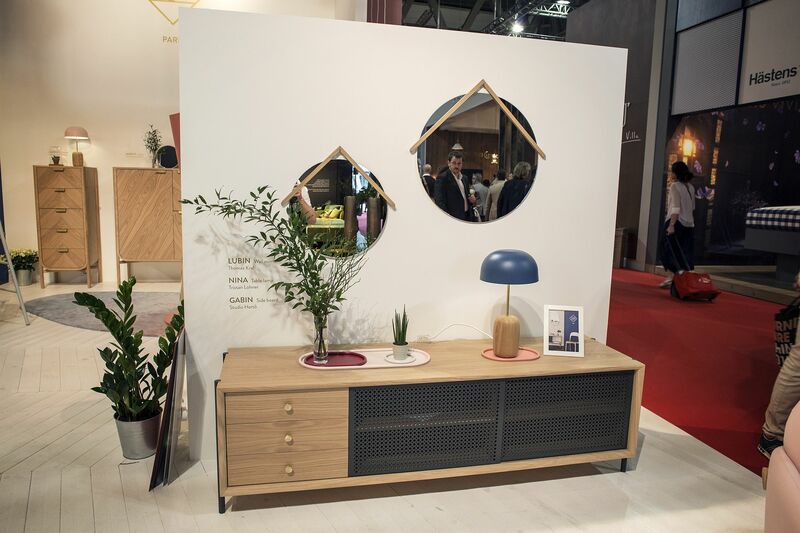 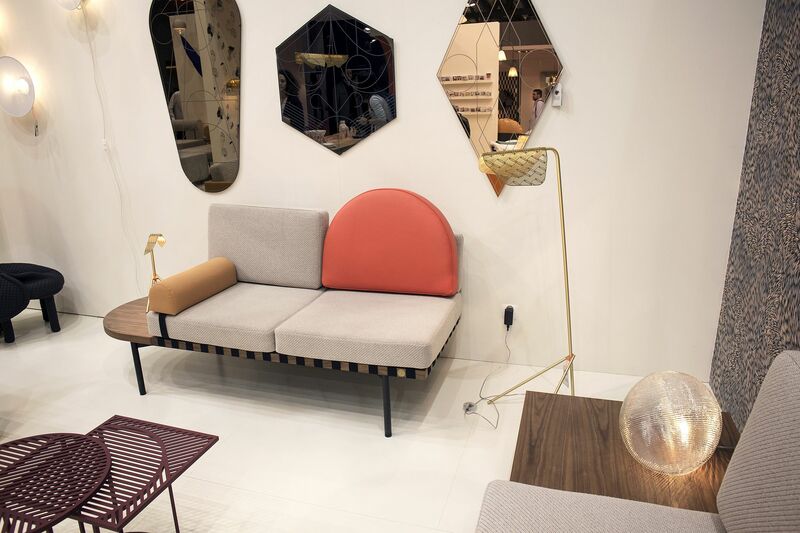 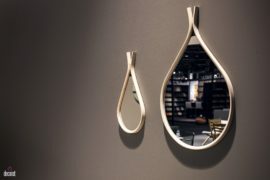 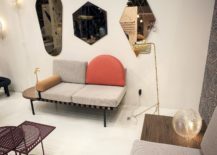 With designers presenting bolder designs and even more exciting outlines, mirrors have come a long way from those simple square and round designs. 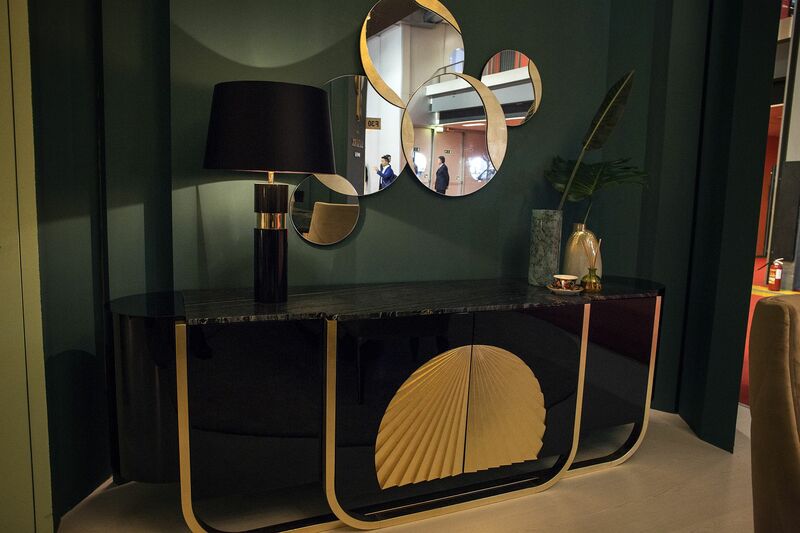 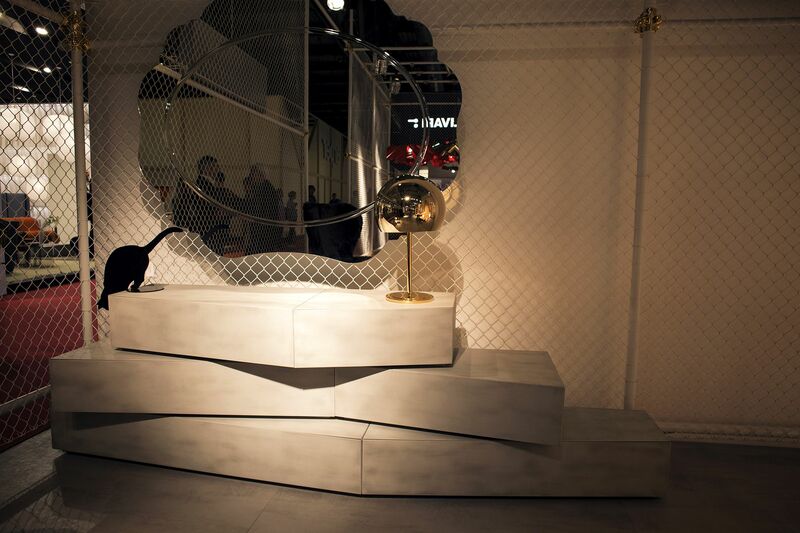 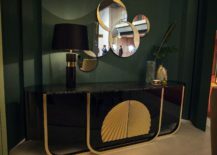 From the geometrically stunning to ones that exude sheer opulence, 2017’s best mirror designs are all about contrast and luxury. 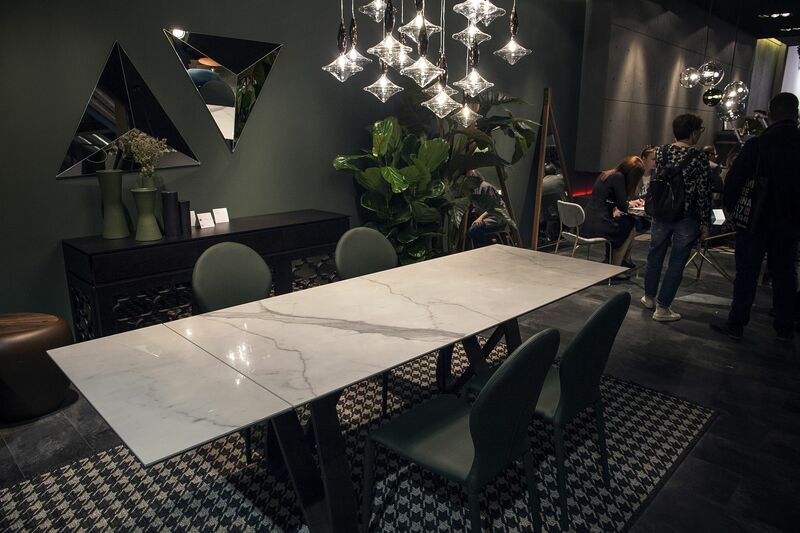 Triangular mirrors bring sparkle and pizzaz to the dining room setting! 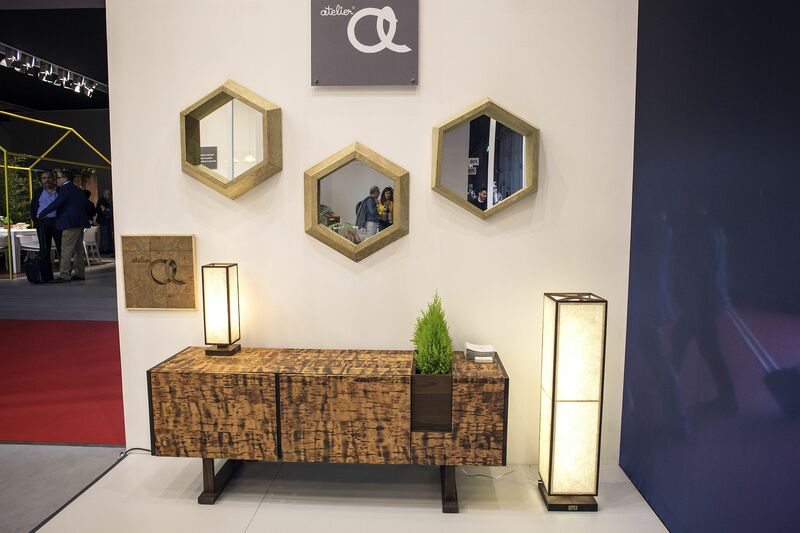 Want to move away from the simple squares, boring rectangles, monotonous circles and ovals? Modern mirrors come with a diverse range of frames that seem to give you a lesson in geometry in general and polygons in particular! 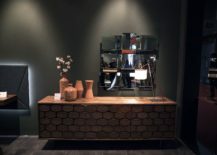 It is the hexagonal framed mirror that is undoubtedly the most popular. 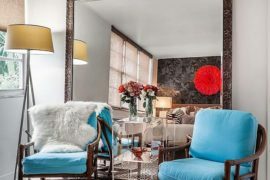 Give it a bit of metallic glint and it becomes even trendier. 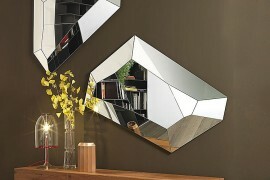 Another hot outline is the diamond with some of these mirrors bringing glittering 3D style to an interior. 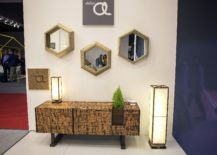 Mirrors have come a long way in the last few years and many modern delights assume the form of abstract art and can easily become sparkly focal points. 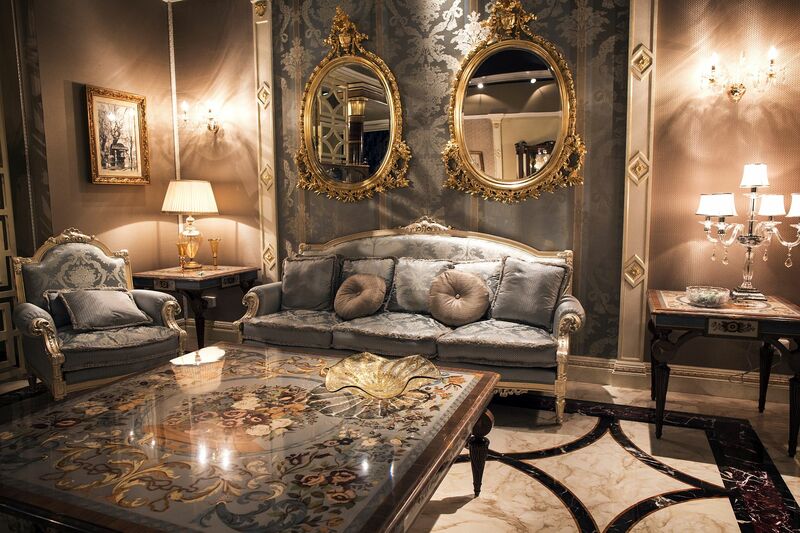 The decorating world has moved away from the ornate and the excessive, right? 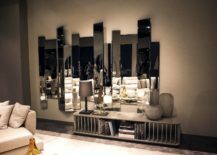 Not exactly, if you have noticed the recent trends that surround popular mirror choices. 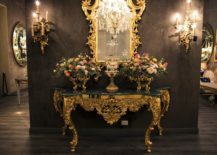 While not every home might be ready for a gold frame mirror, most homeowners are gravitating towards this classic look. 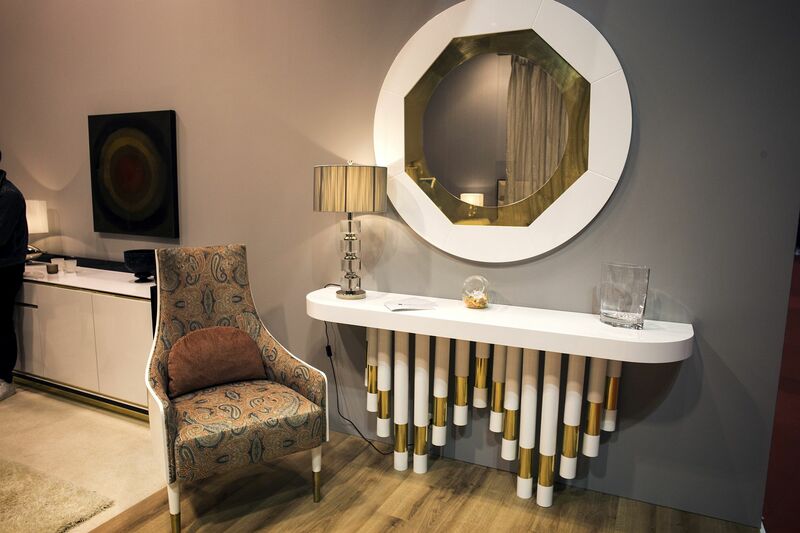 The gold-tinted mirror frame is undoubtedly a classic and it even fits in with modern interiors when used right. 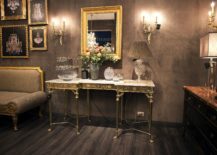 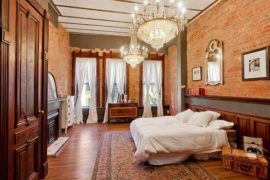 Of course, an entry with traditional style, living room with retro touches or bedroom with Victorian panache is where this glittering addition feels much more at home. 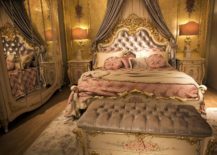 Maybe 2017 is the time when you invite home a tiny bit of royalty! 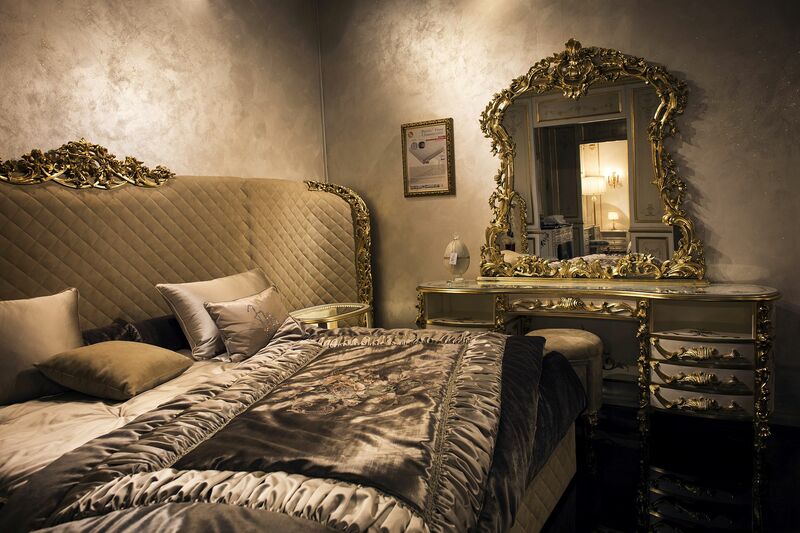 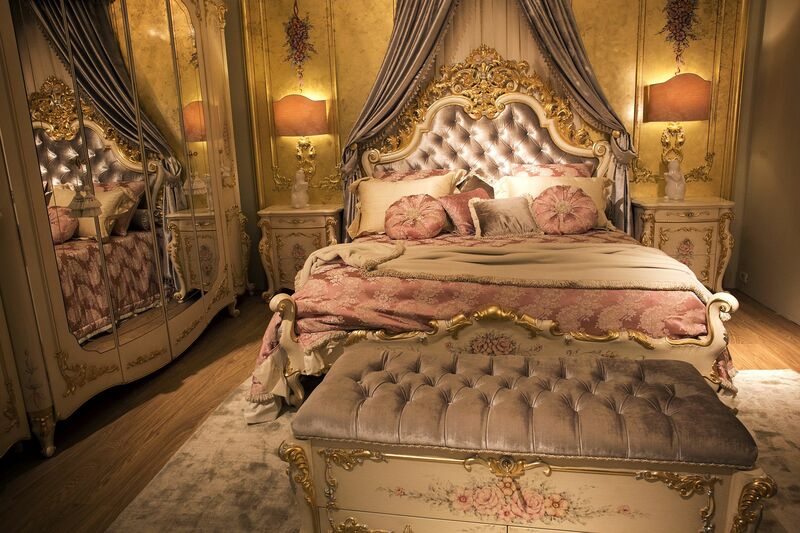 Mirrored closet for the Victorian style bedroom draped in luxury! 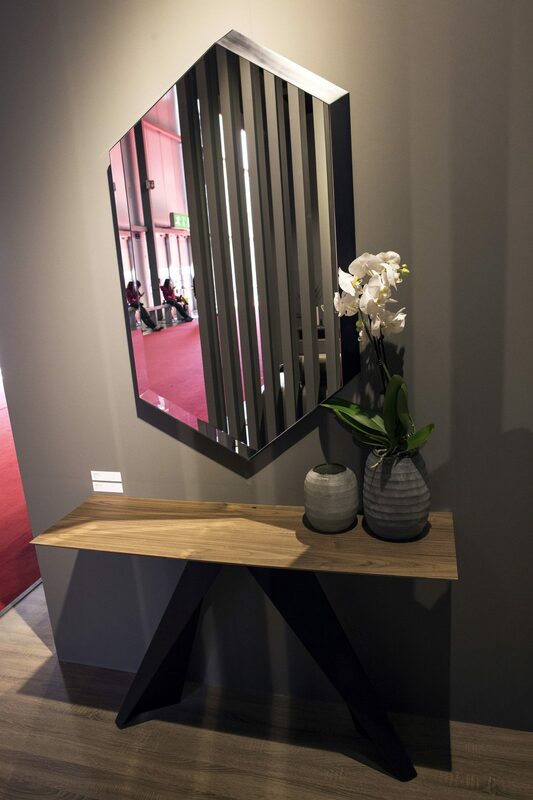 A smart mirror above the entryway console table is an absolute must have and for many it is even more important than the decorative console table. 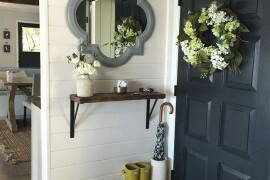 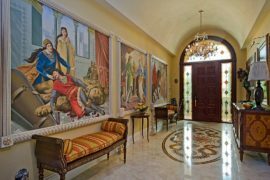 It is the old adage of first impressions being the best playing out here and the entryway can often set the theme, style and mood for the rest of your home as well. 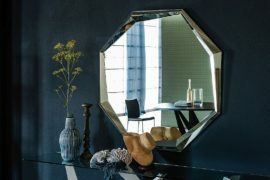 You can go down the contemporary, minimal route here with a sleek and almost frameless mirror in a quirky geometric shape or go down an entire different path with entryway that is classic and has touches of Mediterranean, Victorian or vintage styles. 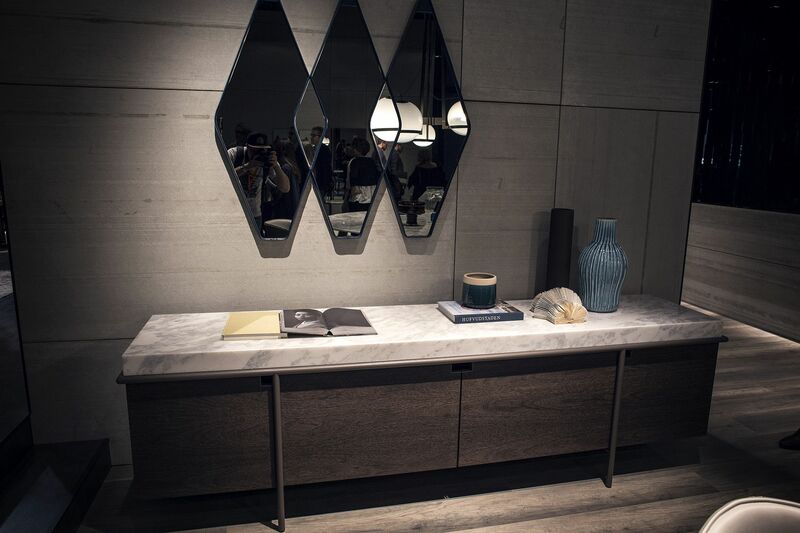 The mirror that you choose plays a big part in shaping the ambiance of this small space. 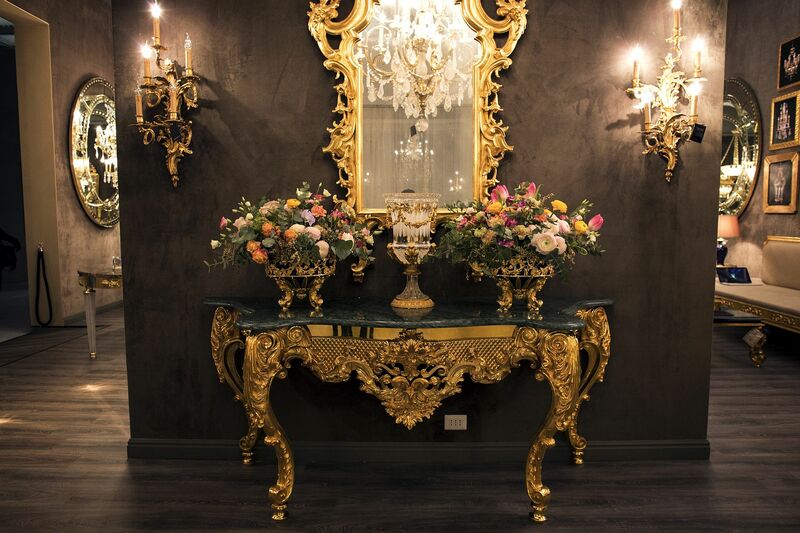 Ornate gold frame of the mirror brings back regal Victorian style! 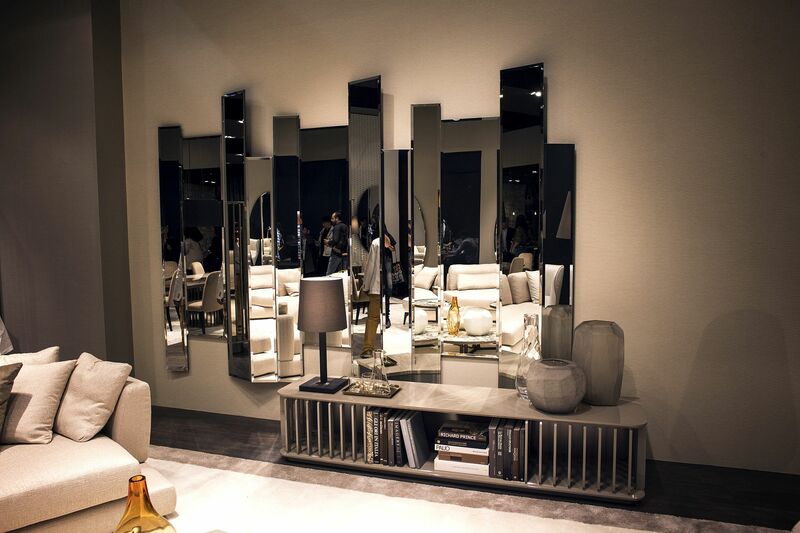 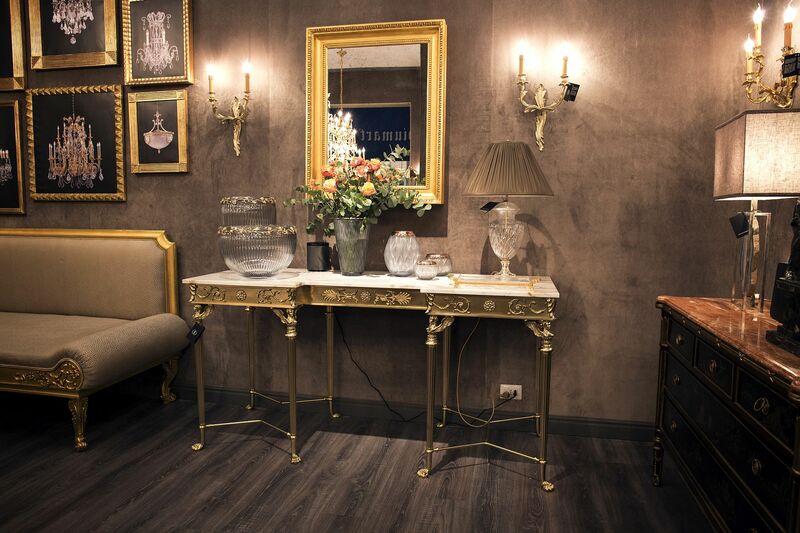 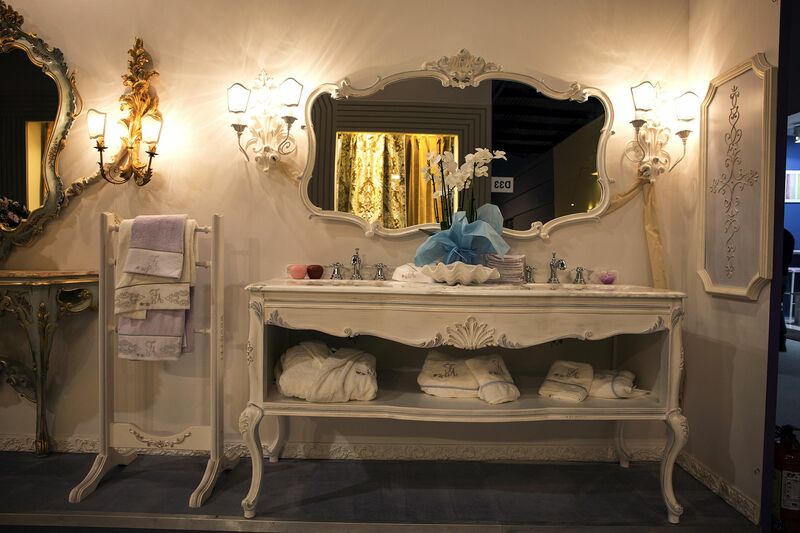 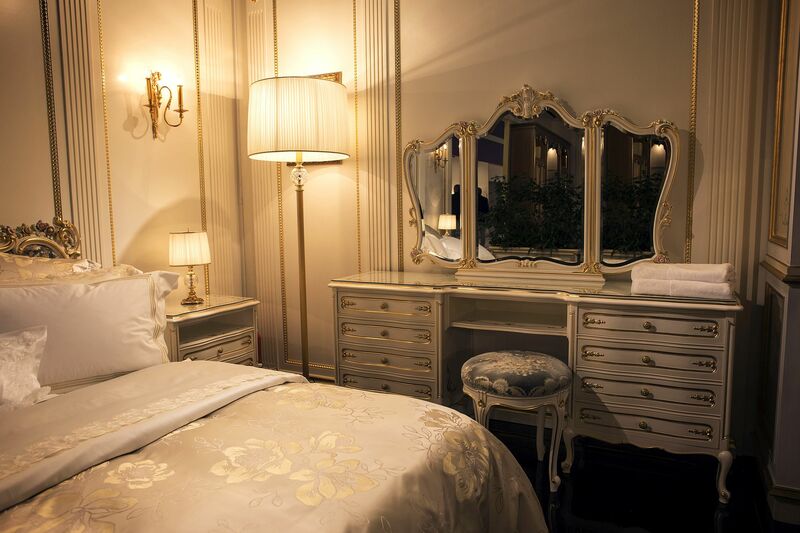 When used right, a lovely mirror inevitably ends up becoming the most obvious and elegant addition in a room. 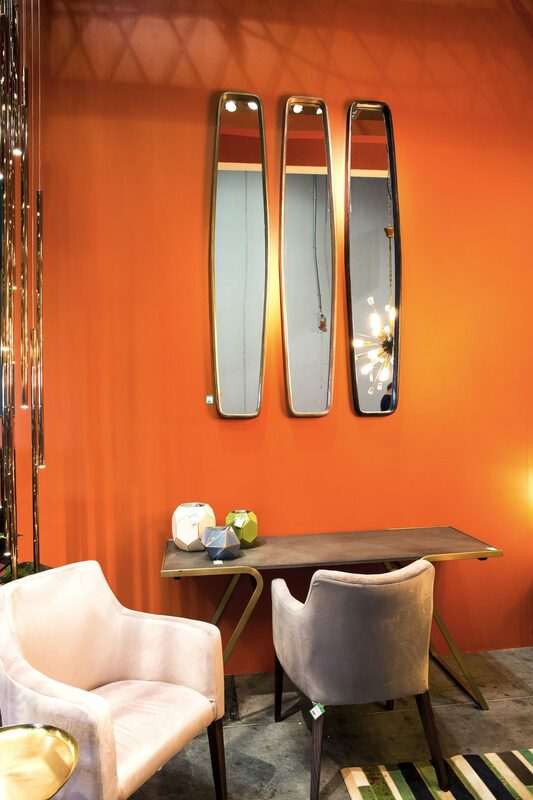 Apart from holding your attention, mirrors can also give a small space a more light-filled, cheerful aura and can enhance the ‘visual spaciousness’ of a room. This works especially well in small bedrooms with mirrored wardrobe doors where the entire room feels a lot more vibrant and inviting because of the nifty reflective brilliance. 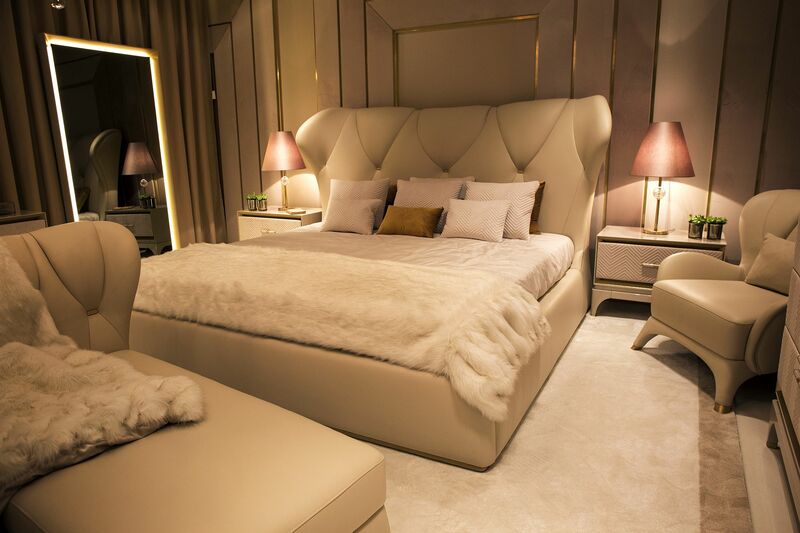 Throw in LED strip lighting or even accent lights and you have a fabulous showstopper.